If you don’t have any plans yet this weekend, there are a couple of fun events this Sunday, June 23rd. 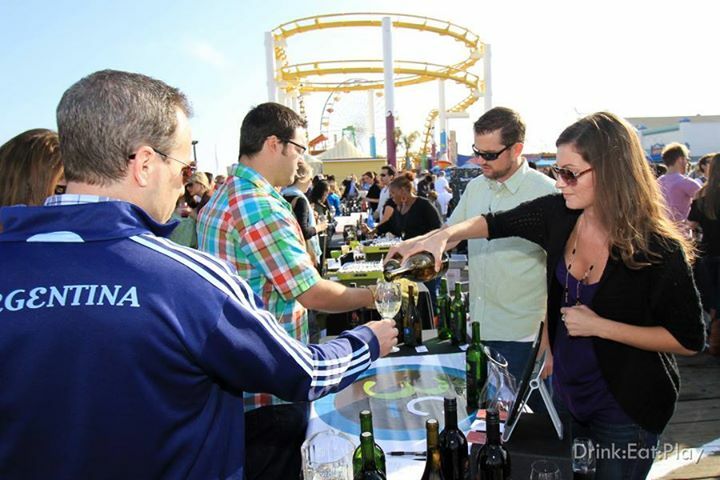 Wine lovers can head out to the Santa Monica pier for Drink.Eat.Play’s Winefest from 5 to 9 PM. This event is put on by the same company that hosted Beerfest a few months ago at Paramount Studios, and we had lots of fun at that one. 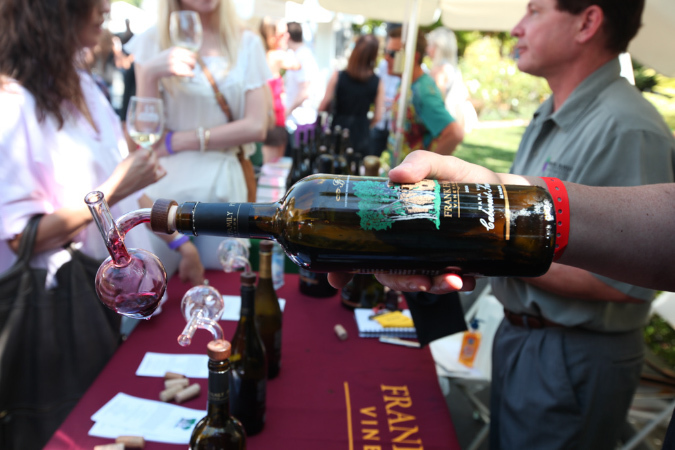 There will be over 50 wineries in attendance, serving up tastings of over 100 wines. Admission includes unlimited tastings, with food sold separately. Head over to the website link below for tickets ($50). 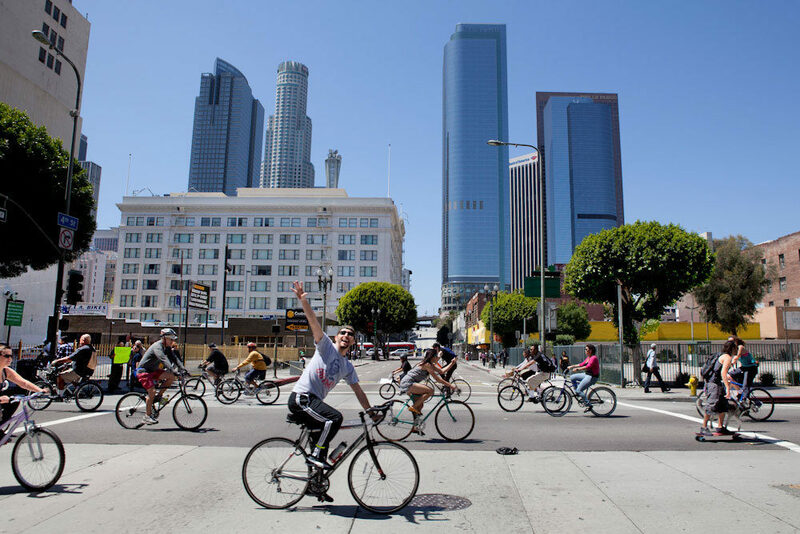 CicLAvia also returns this Sunday from 9 AM to 4 PM, this time taking over iconic Wilshire Blvd. This fun and free event has been gaining in popularity as huge routes in LA are shut down to traffic, opening up the city for cyclists and pedestrians to get a truly unique view of the city. This time they are taking attendees from Downtown, through Korea Town, all the way to the Miracle Mile. Be sure to check out the website for the route of the event! With summer quickly approaching, many great outdoor events are coming up that are sure to sell out, so we will try to let you know about them as early as possible so you don’t miss out! 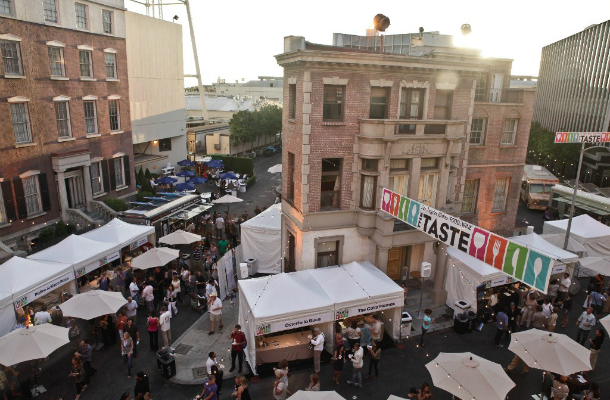 The 8th annual LA Winefest is taking place on June 8-9 at the historic Raleigh Studios in Hollywood. This event features over 500 wines and spirits from over a dozen countries and your tickets is all-you-can-taste for the entire event! There will also be plenty of food trucks, live entertainment, and demos. If you are a wine enthusiast, this event is perfect for you! A limited amount of $60 tickets are still available online, so head over to the website and click tickets. Calling all chocolate lovers! Head down to Orange County this Saturday for the Orange County Chocolate Festival, held at the Hyatt Regency in Garden Grove. 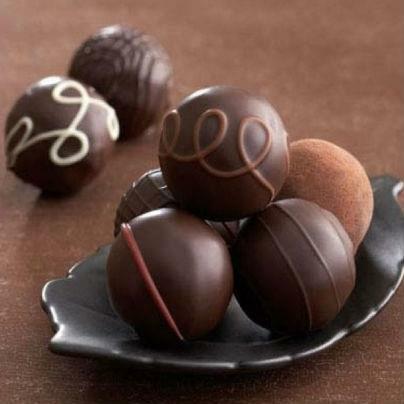 Dozens of chocolate vendors and exhibitors will be showcasing their delectable treats, offering tastings for attendees. There will also be live cooking demos by chefs and chocolate artists, live music, and wine tasting as well. Each admission comes with eight 1 ounce chocolate tastings, so bring your sweet tooth and have fun! 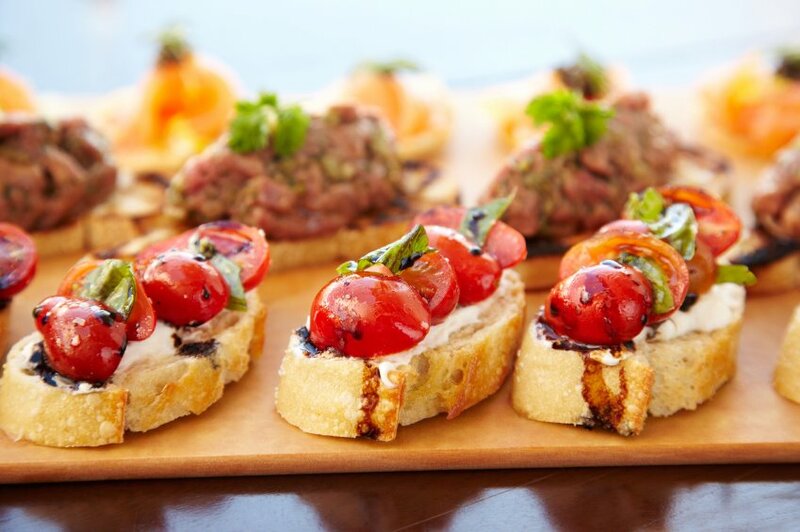 If you missed the big food and wine festival, The Taste, on Labor Day Weekend, head down to Newport Beach this coming weekend for their own take on food, wine, and music. 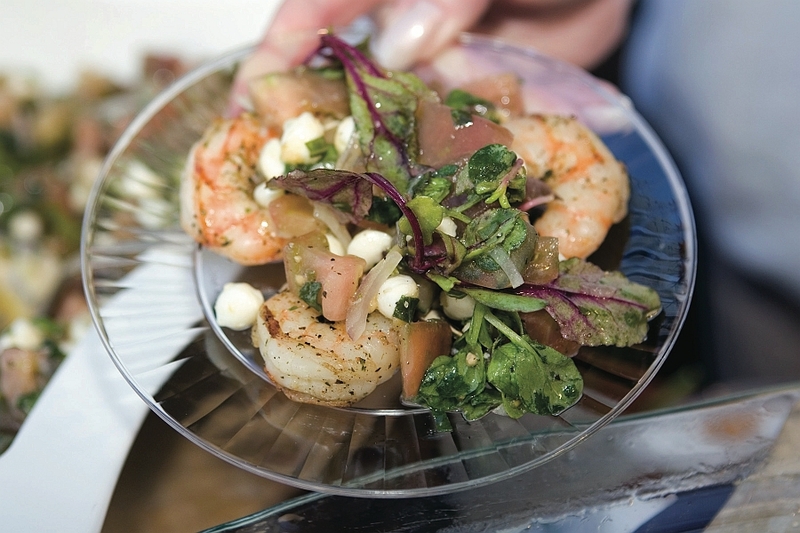 The Taste of Newport Festival features delicious bites from over 30 local restaurants and wines from 15 wineries as well as cooking demos in the culinary expo. Many cuisines will be represented here; just a few of the offerings will be duck confit sliders, chicken and brown rice risotto, and miso-marinated rib eye steak. Attendees pay admission of $22, which includes a concert, and then purchase e-cards to buy food and beverages, which works like a gift card. Upcoming pop/soul/rock artist Andy Grammer takes the stage on Friday, and Blondie and Devo on Saturday. Be sure to head to the website for the full menus and to purchase tickets. This event focuses on true foodies and home cooks, with cuisine inspired by fresh, local ingredients and seasonal dishes. In addition to the unlimited beer, wine, spirits, and food tastings, there will be seminars on how to wine taste, a market basket cooking demo featuring chefs from Fig and Manhattan Beach Post – two LA restaurants focused on seasonal ingredients, as well as several other demos and seminars related to local ingredients, backyard farming, and farmers markets. This event is all about the cocktail, from the culture, to the drinks, to the bites that accompany them. The all-inclusive admission also grants you access to mixology demonstrations on craft beverages and a mixology competition. This event focuses on the international flavor of LA’s local restaurants and brings in cuisines from around the world. Seminars and demos will be held featuring authentic flavors of Mexico, Japan, Thailand, and Peru, from some of the most knowledgeable food experts in the city. This event will also feature a demo from celebrity chef Susan Feniger of STREET and Border Grill who participated on Top Chef Masters. Sunday evening makes way for an event that focuses on the balance between a great dish paired with the perfect beer, wine, or cocktail. There will be demos by mixologists who will create inventive drinks like beer cocktails! The only event not 21+, this event is a family-style celebration to cap off the weekend. The picnic’s theme is the sandwich, including everything from ice cream to burgers to banh mi. There will be seminars on how wine lists are created, pastry demos, an interview with Thomas Keller – widely regarded as one of America’s best chefs, as well as several other demos from local chefs. All of the events are 21+ except for the Labor Day Picnic, and tickets are $65 for each event. They will increase to $75 on 9/1, so buy your tickets now! With the unlimited eats and drinks, we think this is a great way to spend an afternoon or evening on Labor Day weekend! See the website for tickets and all the details. 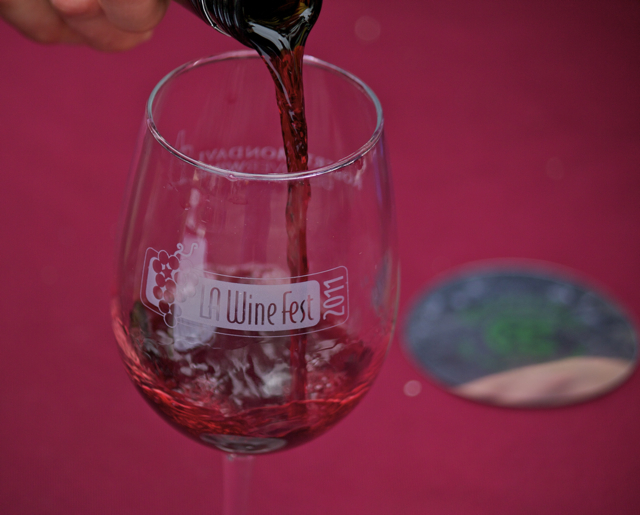 The 7th annual LA Wine Fest takes place at on June 9th and 10th at the historic Raleigh Studios in Hollywood. This weekend there’s no need to travel all the way out to a winery for wine tasting as over 500 different wines, beers, and spirits will be offered at this event! A wide selection of wines will be offered, from local vineyards in Temecula and Santa Barbara, to Napa Valley, and imports as well. There will also be a selection of wines offered from the Los Angeles International Wine and Spirits Competition. Various classes and panels will be offered for an additional fee on topics like wine and cheese pairing, wines of Italy and Spain, and scotch and tequila tasting. Since wine and food go hand in hand, restaurants and food trucks will be participating as well. Live music and a lifestyle expo round out what sounds like a fun event! So if you are a wine lover or want the opportunity to learn more about all the different kinds of wines out there, head over to the website for tickets! Have you ever wished there was a place you could go where you could have the best dish from all of your favorite restaurants? Well that is the idea behind OC Tastefest, a food and wine festival happening on May 4th and 5th at the Orange County Fair and Event Center! The festival will play host to dozens of Orange County’s most popular restaurants, all serving up delectable bites of their signature dishes. In addition to food and drinks, there will be live entertainment, and on Saturday May 5th, a celebrity chef challenge. Be sure to check the website for tickets and all the details!